Welcome to the Love Bundle! 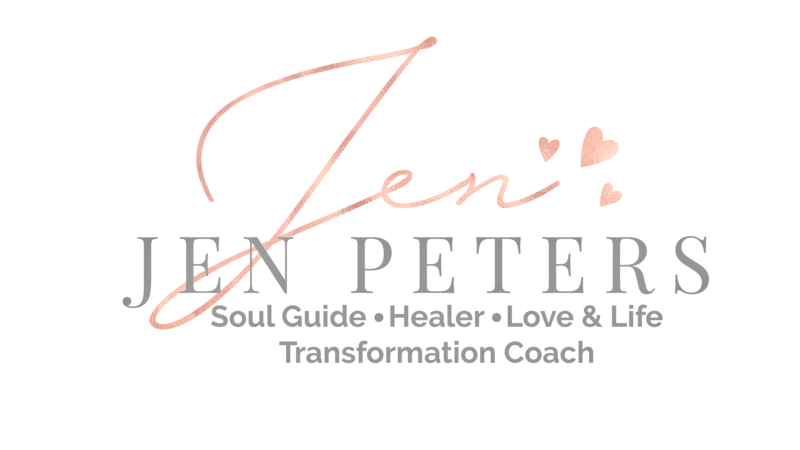 The complete self-paced program to create and attract Authentic, Deep and Soulful love and relationships in your life – starting at $97 usd. 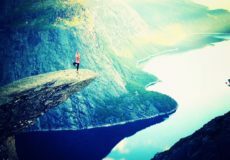 The number one reason why we’re unable to find and maintain the deep and fulfilling love we seek, is that often we’ll have lingering hurts from past relationships and beliefs or fears standing between us and the love we desire. Most of the time we’re not even aware that they’re there hidden from view, and quietly sabotaging our very best efforts to find love – but they are. Unfulfilling relationships, hurt, disappointment and loneliness are all indicators that you most likely have some ‘debris’ blocking you from the love that you seek and deserve. The great news is, that with the right tools, together we can move these blocks on which will allow you to attract and enjoy the love and relationships you desire. The LOVE Bundle is a comprehensive program and will guide you step by step from where you are now, through a magical journey releasing and healing your past hurts, learning how to master self-love, and will completely transform your future love story and relationships well beyond anything you’ve experienced before. You’ll experience and attract deep, soulful and authentic love in every aspect of your life and your future relationships will also mirror this fulfilling and enduring love. I know this is a big claim, but the truth is, that when you’re shown how to release and heal what’s standing between you and the love you seek, your whole life and experience of love changes. No longer will you feel separate from love. Love will be all around you and you’ll attract the love you seek easily and effortlessly. Often, we just need to be shown how – and that’s what the Love Bundle will do for you! In this 3 phase, self-paced program you’ll receive 14 carefully crafted and highly effective processes that I use within my Practice with my one on one clients and you have the option of adding on to your program email support or a personalised session and email support while you work through the program. The first component of the Love Bundle focuses on releasing and healing past relationship hurts. Most of us completely underestimate how much ‘stuff’ is actually still within us and blocking us from the love and life seek and desire. 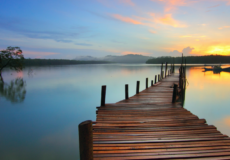 This component of the program will allow you to truly ‘let go’ of old debris rather than bringing it forward into future relationships and contaminating them as a result. The second component of the Love Bundle focuses on self-love, which sits at the very core of our love story and determines how we experience love from other people. For example, if deep down we don’t believe we’re worthy of being loved, we will most definitely attract people and experiences that will reinforce this belief. 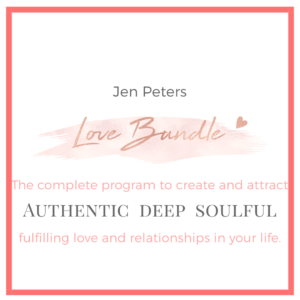 This component of the Love Bundle will guide you step-by-step to completely transform your love story, which will in turn, completely transform your experience of love and relationships with others. Thank you for the beautiful journey and connecting me with my soulmate in this lifetime! OMG! It felt like I drifted into Heaven and had my Romantic Soulmate there waiting to see me. 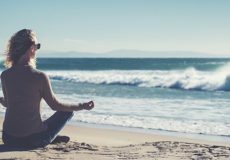 The Romantic Soulmate Connection process was so easy and comfortable and OMG…life changing. It was one of the most blissful experiences of my life. I didn’t want to leave. He didn’t want me to leave. Our connection was so strong, familiar, and peaceful. He was beautiful inside and out…and OH MY…that smile makes me melt just thinking about it. It was the first time that I’ve felt in complete alignment with another person. I mean everything…spiritual, physical, mental, emotional, and sexual. We were so intensely present with each other. He held my face and then my hands. We exchanged words and thoughts. I am so grateful for this connection. Thank you! Thank you! Thank you! My heart is so full! You have three options to choose from depending what your needs are. Once you’ve made your selection, and hit the Buy Now button let me know your preferred email address and I’ll forward the program to you all ready for downloading. 2. Email support while you work through the Love Bundle complete self – paced program for just $29usd and is valid for three months after your purchase! 3. Personalised one on one session plus email support while you work through the Love Bundle complete self-paced program for just $119usd and is valid for 6 months after your purchase! Buy Now Risk FREE with my 30 day money back guarantee if you’re not completely happy with the Love Bundle Program. It’s your time to begin enjoying Authentic, Deep and Soulful Love.